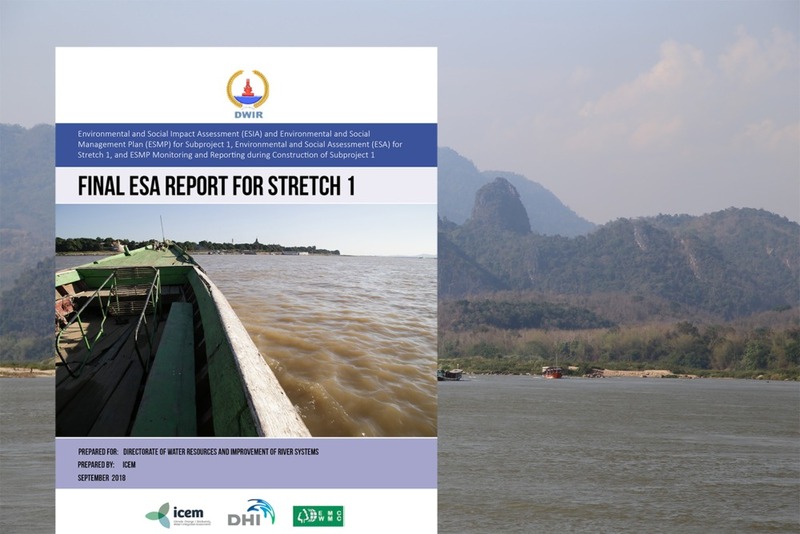 The draft Baseline Assessment Report for the Strategic Environmental Assessment (SEA) of the Hydropower Sector in Myanmar is now available for public review. The document (presented in eight separate chapters) will be available from today (8 June) until 22 June 2017. Following this review period, the baseline chapters will undergo a final round of revisions and comments will be included in the annex. The release of the draft chapters follows on a series of national, basin and local level stakeholder consultations, during which sustainability principles and key themes were refined in order to identify the key strategic environmental and social issues for each river basin. 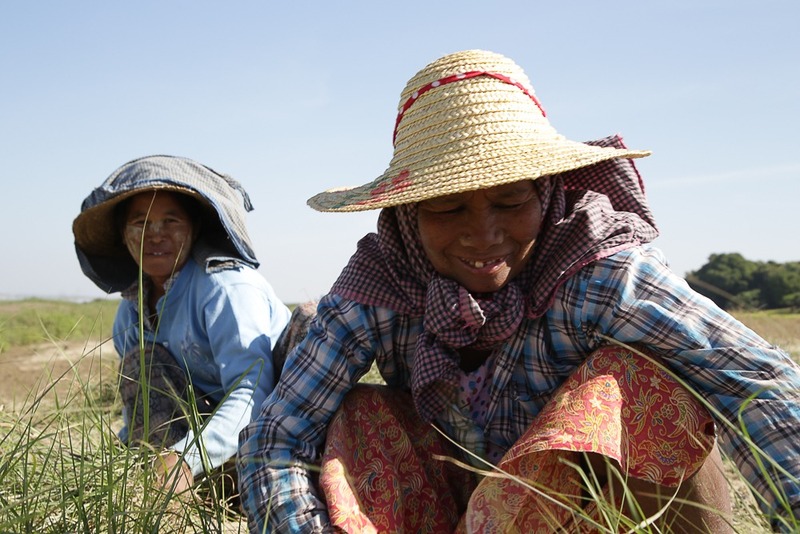 We are a U.S. Company (www.heliosaltas.com) engaged in manufacturig and developing micro hydro systems (1-500 kW) We are currently working with several groups in Myanmar to do pilot projects in small canals and rivers with our non-blocking patented PowerBall. We would be interested in participating in your study to determine the full potential for harnessing power from small canals and streams.